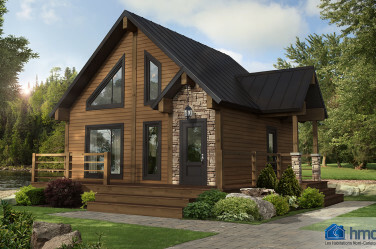 Check out our vast selection of prefab house and cottage plans to find your dream home. Have you found a model you like? We can personalize it for you. 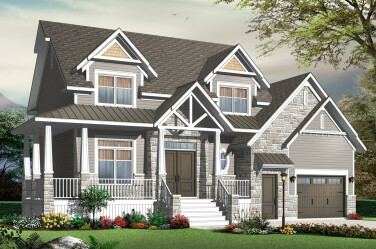 Superior quality, prefab houses; we’ve got just what you’re looking for. Find your favourite model! Vast selection of interior and exterior finishes. Up to 1,150 square feet. Rediscover the mini home! Four-season, prefab cottages. Lots of light. See what they’re like! 350 inspection points: Thorough quality assurance process. We’ll come to you! Our team remains mobile from the beginning to the end of each project. Get a detailed quote. You’ll know exactly what everything costs, and there’ll be no overruns. Make an appointment, and come and discuss your project with us.